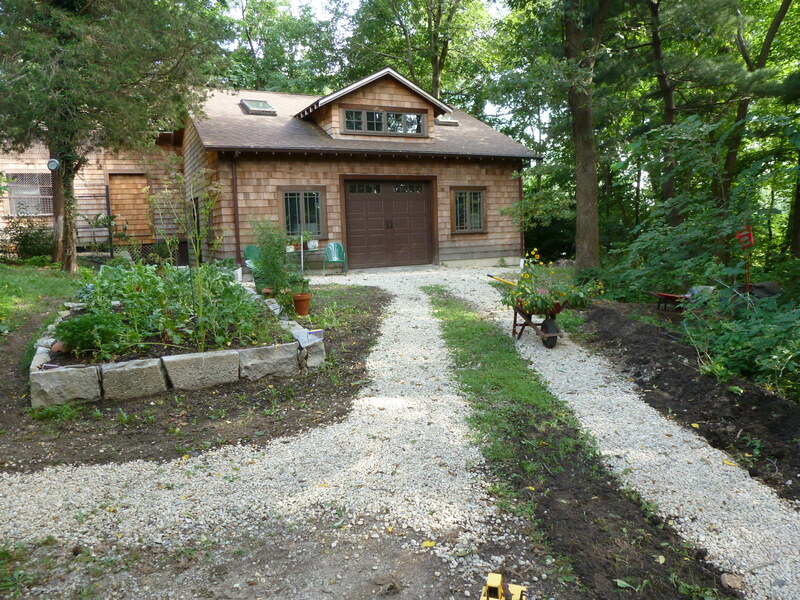 Art Barn is learning and living with Art and Nature. 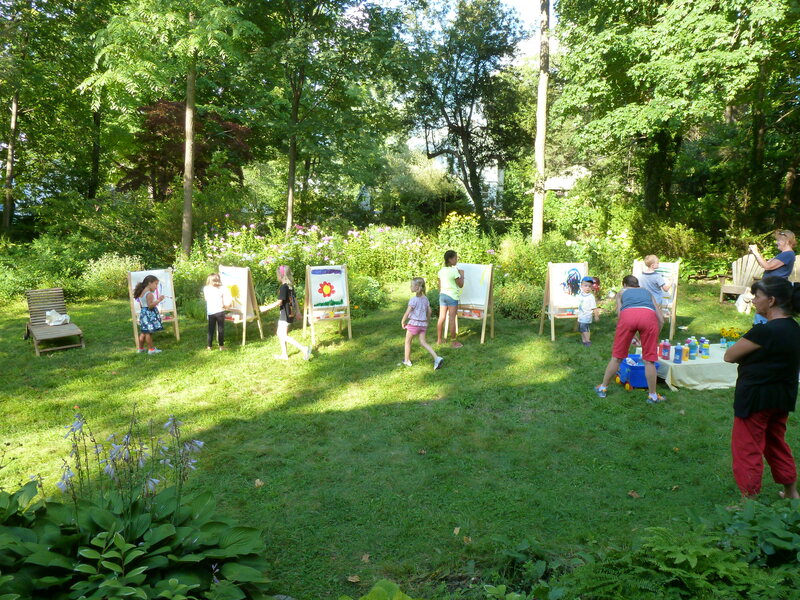 Art Barn is a magical place for children to grow and develop through full immersion in the worlds of Art and Nature. The goal of Art Barn is to inspire children to become creative, confident thinkers and makers in constant pursuit of knowledge and understanding of their world. Children are Natural Artists and performers with a need to express themselves. Every experience is internalized. Art gives voice to their reactions, interpretations, and feelings. The Art Barn will soon have a large glass door to let in light and nature! The barn: Complete with with a kitchenette, bathroom, moveable art walls, and lots of light that connects to the landscape outside. Art Barn will provide children with all the comforts of a traditional preschool. We will have great books, cozy spaces, wonderful toys, blocks, dress up, cubbies, a bathroom designed for little people, nap mats and kitchen facilities. Art will be a way of life. We will sing and dance each morning. We will eat from the cups and bowls that we make. We will dry our hands on hand towels that we have painted or perhaps embroidered. We will fill our space with our creations. I will offer instruction in all areas and facilitate each child’s Art process but will not impose upon it. 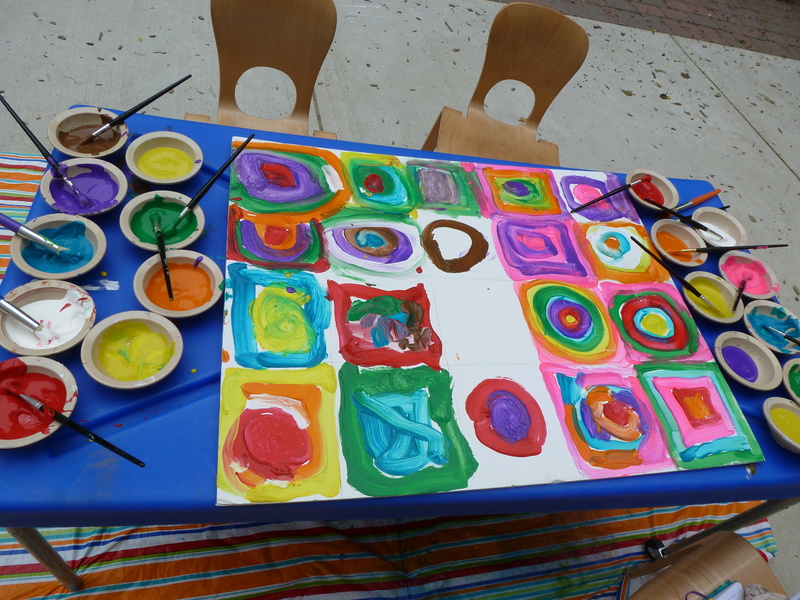 Each piece of work will be unique and reflect the child’s own efforts and creativity. 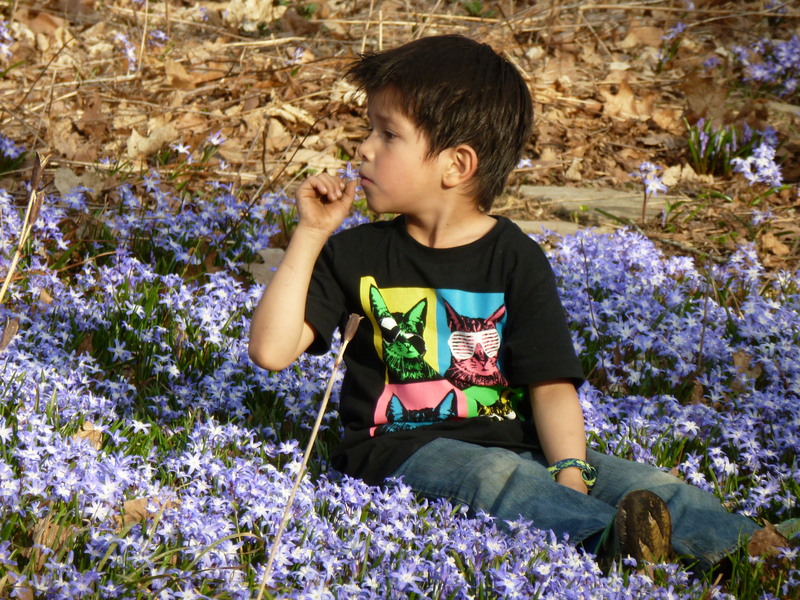 Children will be free to create in the garden, yard, or woods as well as in the studio. The Art studio will offer exposure to a wide array of artistic mediums, such as Drawing , Painting, Printmaking, Collage, Papermaking, Weaving, Sculpture, and Ceramics. The yard and garden are at the children’s disposal. They will dig, explore, catch bugs, plant gardens, harvest, watch birds, chase bunnies, make fascinating collections, learn how plants are reproduced through root systems and seed pods, snack from the fruit trees, and of course, play. Children will learn to respect the earth. We will compost all that we can and watch the worms and millipedes go at it. We will reuse or repurpose all that we can and we will recycle with dedication. I will use minimal (or none) paper products and environmentally friendly cleaning supplies (like vinegar) at all possible times. I will stress the relationship between healthy living and healthy bodies. All snacks that I provide will be nutritious and delicious (and almost always organic).